Prior to April 30, 2014, there were several airport watch programs operational around the United States, including Minneapolis, Chicago and Phoenix. Miami has now joined that list with the official launch of their program. 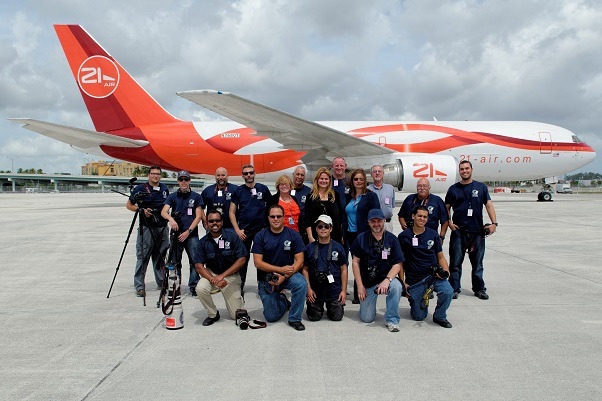 At a press conference held with local media, Lauren Stover, Assistant Director of Public Safety and Security for Miami International Airport (MIA) officially welcomed the members of the volunteer program to the MIA family saying, “They love our airport so much, and they volunteer enough to come here. Why not put them to good use, at zero cost to the airport, to add another layer of security?”. Ms. Stover added, “We have to get it right every day. The terrorists only need one shot at us. So we think that this is another layer in out tool box to help us in the perimeter for detecting any suspicious behavior”. 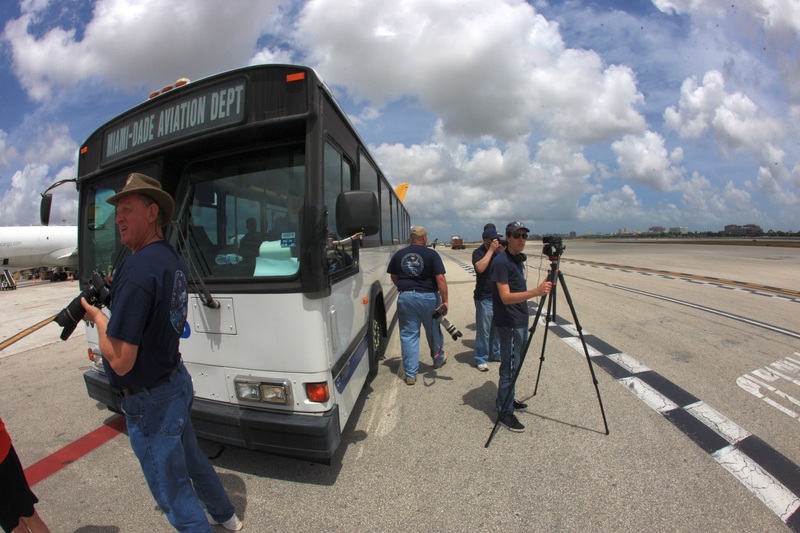 Where the Miami Airport Watch program is different to the other programs around the United States is the training provided. 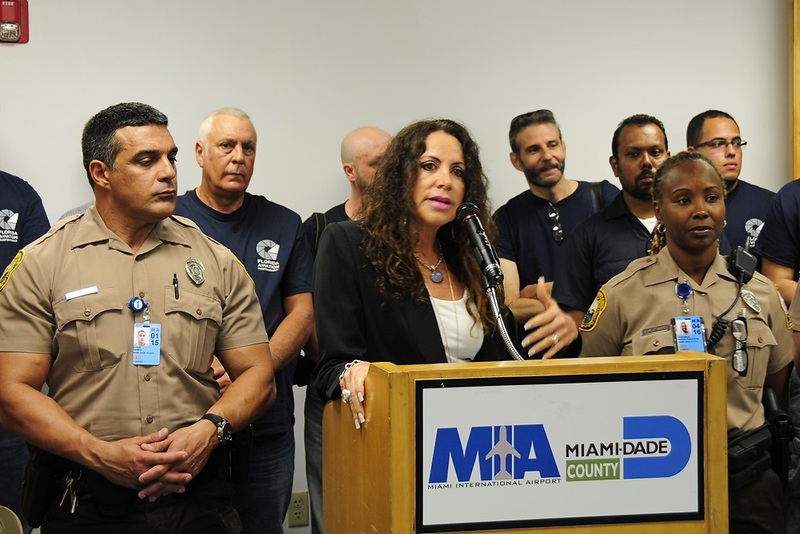 All members of the program have or will go through Behavior Detection training carried out by members of the Miami-Dade Police prior to commencing their volunteer watch duties. Ms. Stover noted with regards to this training, “Miami is a Category X airport, which means it is at high risk for terrorist attack. 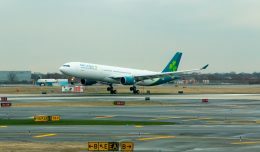 Out of the nations’ 450 airports, there are less than two dozen that are given this designation, and we take this very seriously.” Suresh Atapattu (article editor, Airliners.net) and Victor Lopez (co-founder, netAirspace) are the two people who were the driving force behind this program. The author was able to spend time with Suresh Atapattu to get the history behind the formation of the program and how it got to the point that is has. For many years, both Victor and Suresh have been local photographers, along with many others -some of whom have been in the area since the early 1970’s- who have been enjoying their passion for aviation photography at MIA. 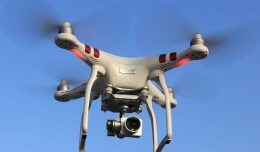 During that time however, aviation photographers have had encounters with law enforcement in the MIA area that stifled activity. Two years ago, Victor initiated contact with the local politicians to get support for the aviation photographers. At a meeting with a prominent local politician who serves the area near MIA, both of the founders presented their case including data on aviation photography in general and the need for support to maintain Miami as a destination for aviation photographers from around the world. After the presentation was made, there was agreement that the case should be made to MIA management and local law enforcement agencies. In March 2012, an initial meeting was set up with the management at MIA. This initial meeting hosted by MIA management brought together all the key players for an open and frank discussion between all attendees. Again, Suresh and Victor made their PowerPoint presentation as well as answered questions from the attendees. At the end of the meeting, MIA management agreed to support the cause of the aviation photographers and planned to have internal discussions on the extent and direction of such help. All parties in the discussions did groundwork for the next meeting and a follow-up meeting was held where, amongst other things, possible locations for spotting and photography were discussed. There were several more meetings over the next year working on program details and other discussion points. From there the Airport Watch program idea gained a lot more momentum and towards the end of 2013 the program concept that had been proposed at the onset began to take on more substance with additional discussions on more formalized spotting locations. The local aviation photography and spotting fraternity had been closely following the discussions and meetings and were polled as to their availability to join the watch program. All of those polled were very eager to participate. 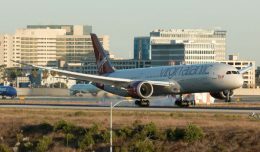 Victor contacted the International Airport Watch Association (IAWA) and received their support in the form of their guidelines on operations as well as other resources on setting up a chapter. They received support from Sergeant Jacques Brunelle, of the Royal Canadian Mounted Police (Canadian Criminal Intelligence Division) who was involved with the IAWA in Canada and Officer Joel Vargas of the Bensenville Police Department (ORD Airport Watch program liaison). A charter for Miami Airport Watch was drafted along with membership plans that mirrored that of other such groups. This was done in anticipation of a final “go ahead” from MIA. Once the final go ahead was given by the MIA management, the formal signups of the local spotting community took place which included membership application and background checks before the initial participants for the training program were finalized. April 30 was the culmination of two years of perseverance and hard work on the part of all participants. For all the volunteer participants of the program who are involved, the chance to be closely associated with the airport is only an extension of the passion for aviation photography and the chance to give something back to a facility that has unknowingly given so much to them. From the meetings that have been held over the last two years, there are still ideas that are being investigated further, including the subject of additional formal spotting locations to go along with the well known “Holes” location that is located along the fence adjacent to runway 12/30. More will be divulged as things happen over the coming months. Mark Lawrence, Producer, is a South Florida-based aviation fanatic that has been around the industry since he was a small boy. 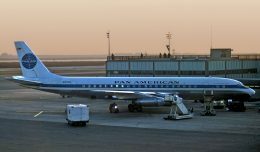 As well as being an avid photographer, he also runs his own blog that can be found at http://amateuravphoto.blogspot.com.